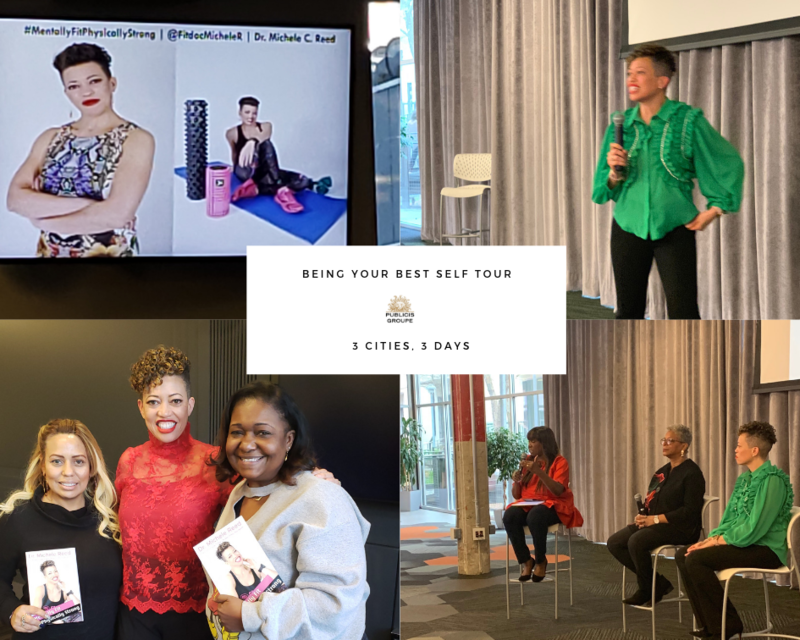 I had a great time this week being a part of Publicis Groupe’s 3-city “Being Your Best Self” tour, alongside Sandra Sims-Williams, Chief Diversity Officer at Publicis Groupe and Mikki Taylor, our moderator . It is always an honor to be given an opportunity to empower and encourage audiences about fitness and wellness. 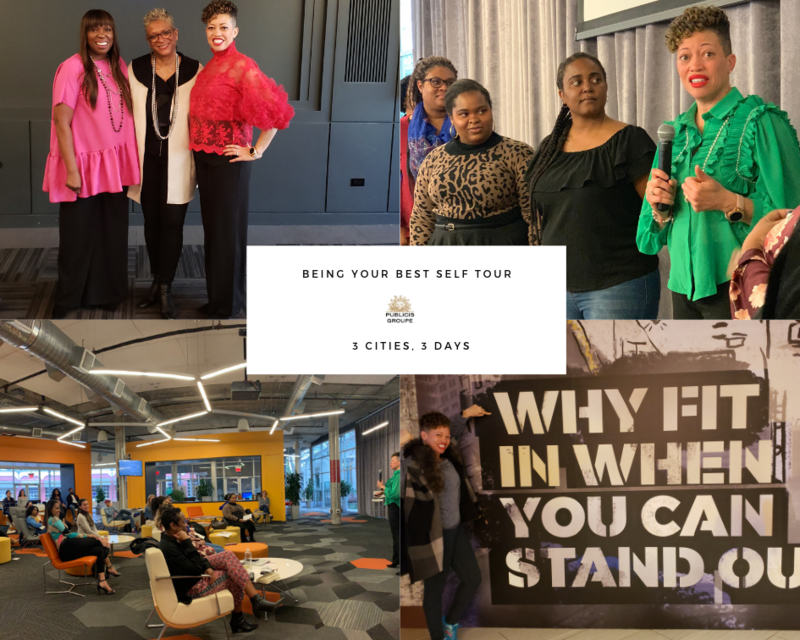 What a great way to kick off the second quarter, and a wonderful lead up to our 2nd Annual Fit Doc Wellness Retreat!